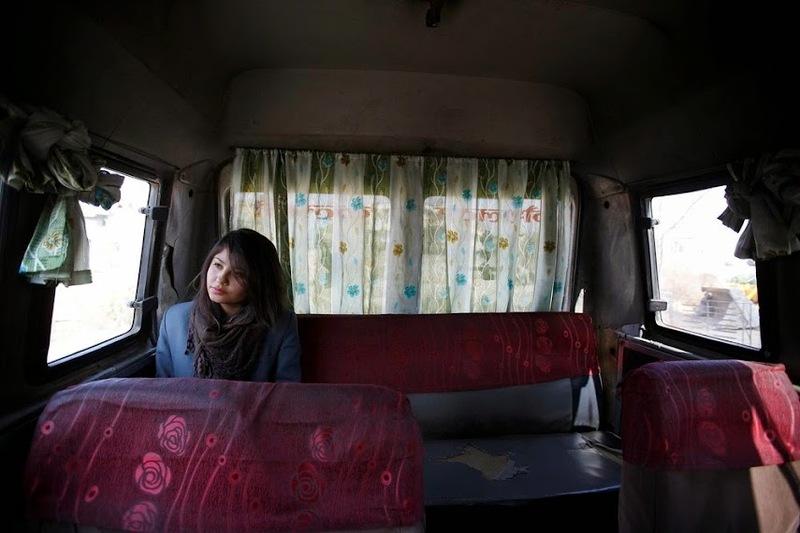 Nepal's capital Kathmandu has introduced women-only buses in an attempt to reduce sexual harassment and groping on public transport, a senior government official said. The initiative will start with four 16-seater buses which will ply a popular east-west route across the city during peak morning and evening hours. 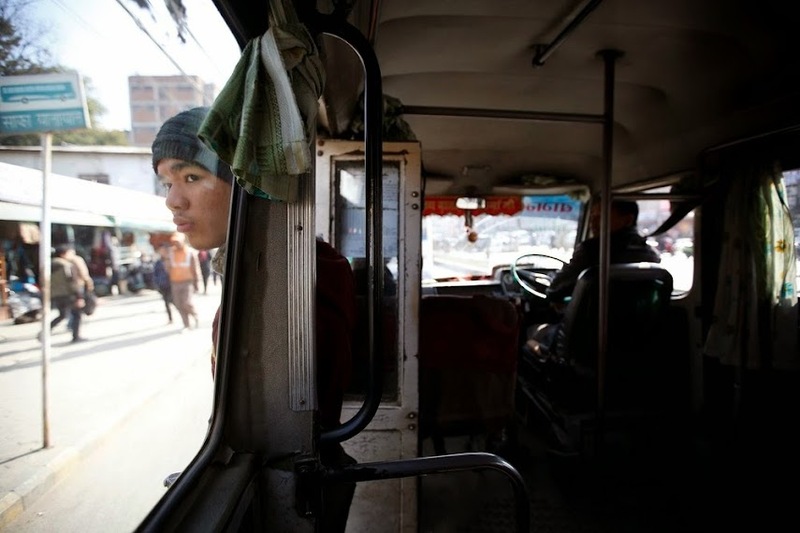 All buses in Kathmandu have to designate a certain number of seats as "women-only" by law, but critics say the rule is poorly enforced. Bharat Nepal, who chairs the Bagmati Transport Entrepreneurs Association behind the scheme, said it was designed to address the longstanding issue of sexual harassment, which is particularly problematic during peak hours. The buses will run on Kathmandu's busy Kalanki-Balkot route. 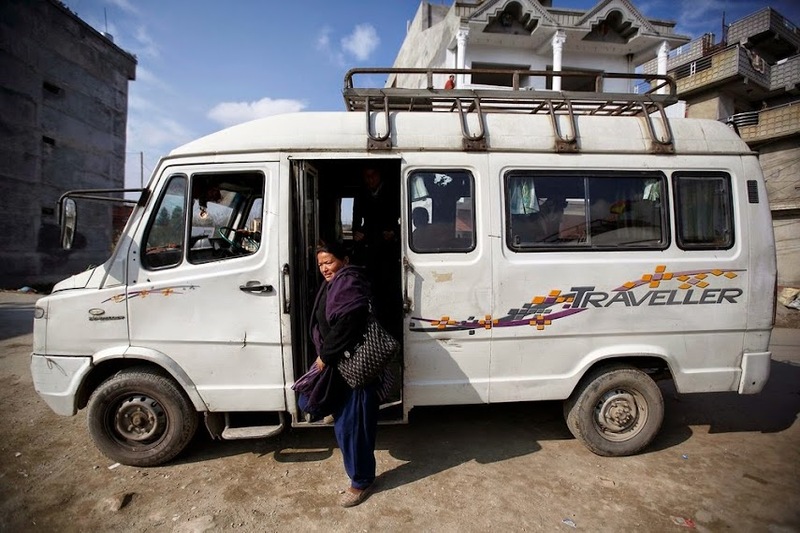 There is currently just one woman conductor across the company's four vehicles but Mr Nepal says the aim is to eventually run the service with an all-female crew.